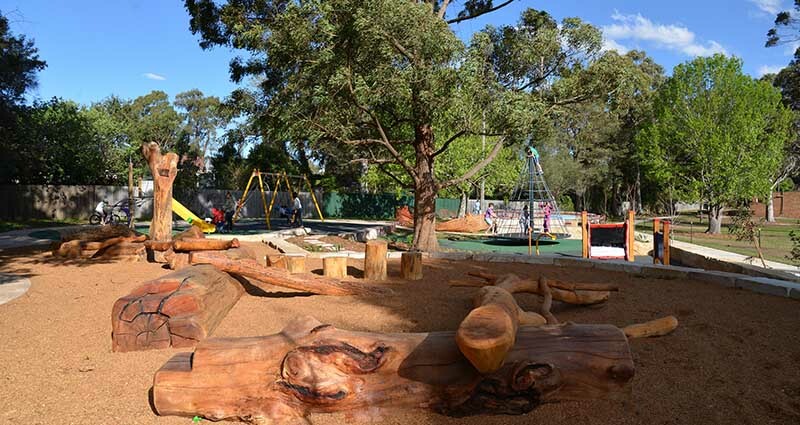 Hornsby Shire Council designs and maintains playgrounds in suburbs throughout the Shire. 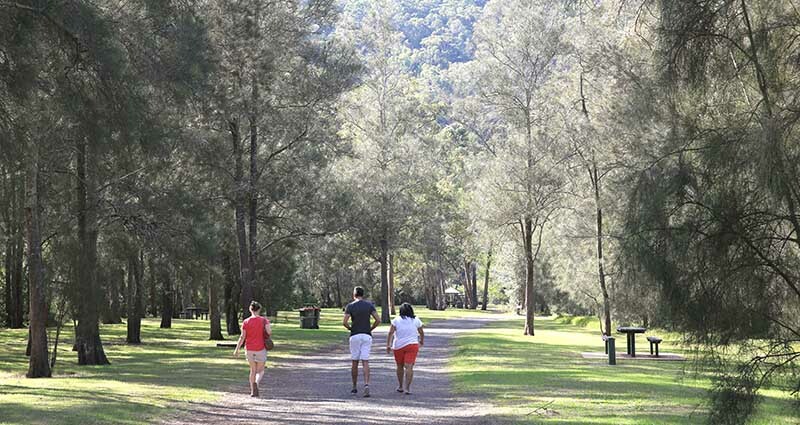 Crosslands Reserve is a beautiful natural setting in Berowra Valley National Park that is ideal for picnics, camping and other outdoor activities. 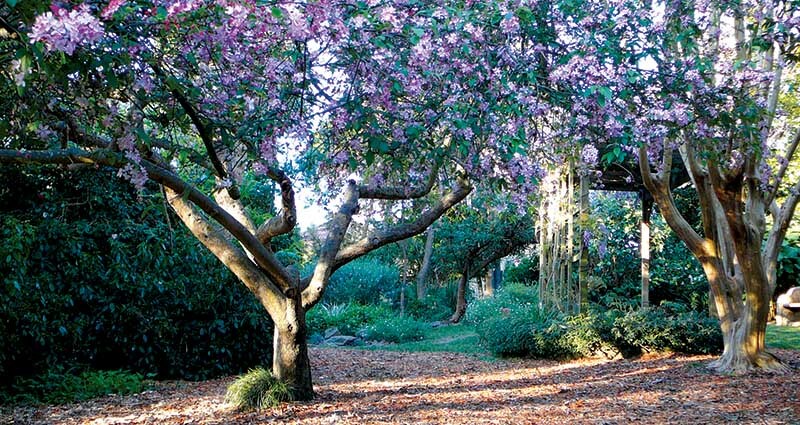 The crown jewel of Hornsby Shire’s parks, Fagan Park covers 55 hectares with themed gardens, playgrounds, historic Netherby Cottage and an Eco Garden and plenty of room for picnics and outdoor activities. Galston Recreational Reserve can cater to large groups with varying interests including a playground, sporting facilities, toilets. The main shelter can cater to up to 100 people with BBQs and picnic tables. Lisgar Gardens is a beautiful hillside garden in the heart of Hornsby that is especially well-known for its range of camellias. 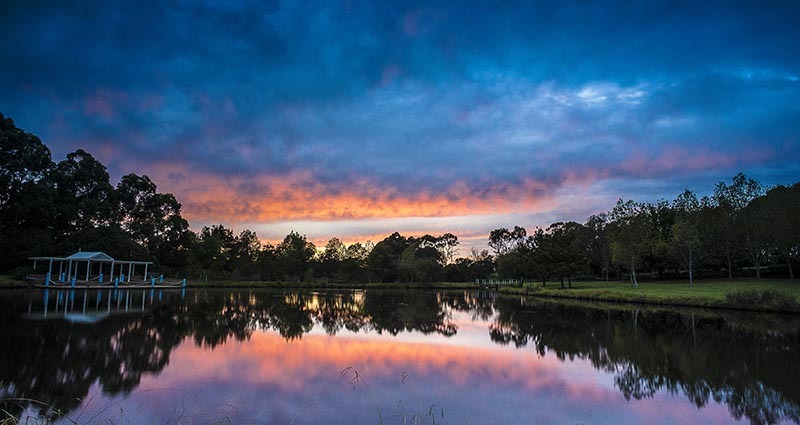 One of Hornsby Shire’s most special spots, ideal for picnics, weddings and other events – or a simple stroll to enjoy the beauty. 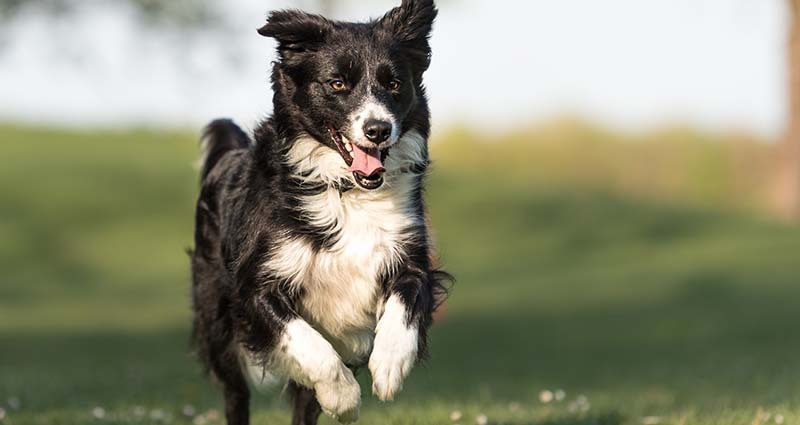 There are six dedicated off-leash areas in Hornsby Shire. Crosslands Reserve - Camping ground on Berowra Creek, within Berowra Valley Regional Park. 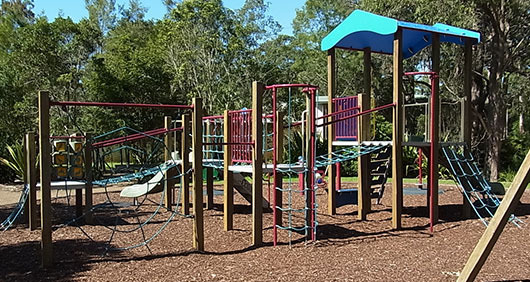 Fagan Park - Regional park with Netherby Homestead, Gardens of Many Nations, picnic shelters, playgrounds and Eco Garden. 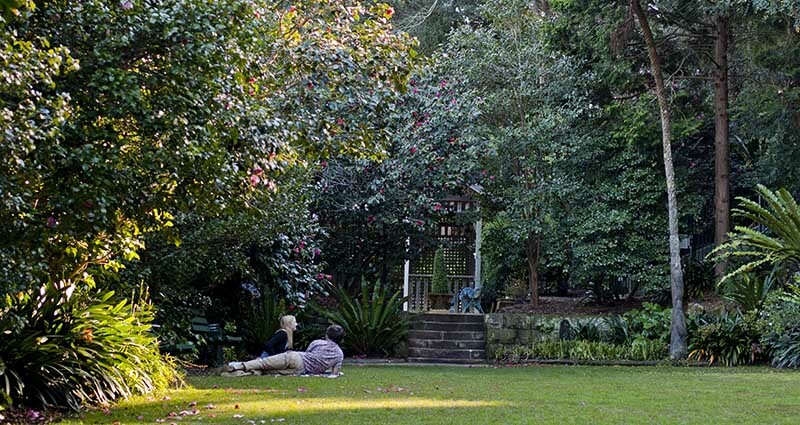 Lilian Fraser Garden - Small, heritage-listed woodland garden with rare and unusual plants. Lisgar Gardens - Sandstone terraced gardens with heritage camellias, formal lawns, fishponds, waterfalls and an inclinator.